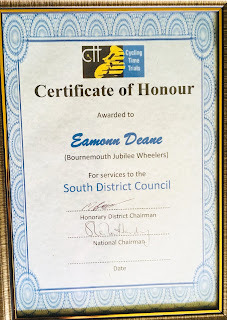 Local Riders, Local Races are proud, flattered and slightly embarrassed to receive this recognition from the South DC. Ambushed at the Winchester Crit we had 2 camera's & 5 lenses but no one to take the picture. 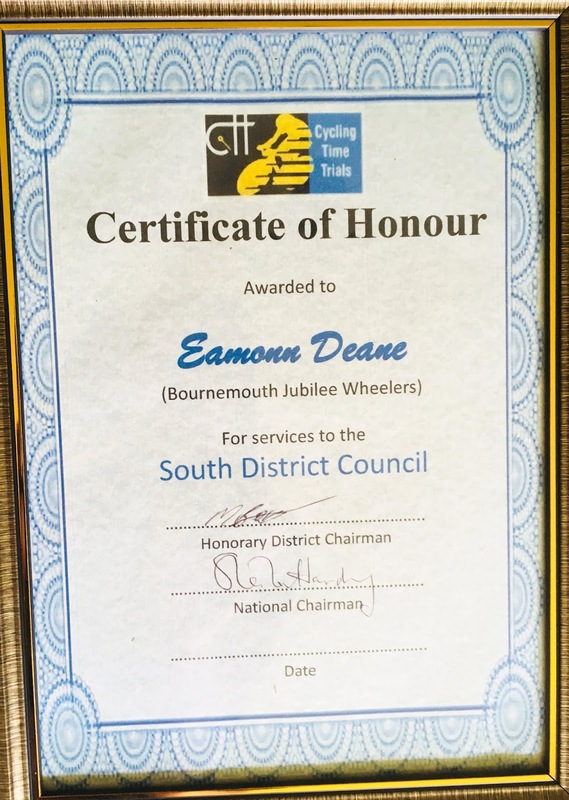 Its always nice to be appreciated, so we would like to thank our partners Primera-Sports, Trainsharp & Prendas Ciclismo and a big thank you to all our contributors who make my job easier!